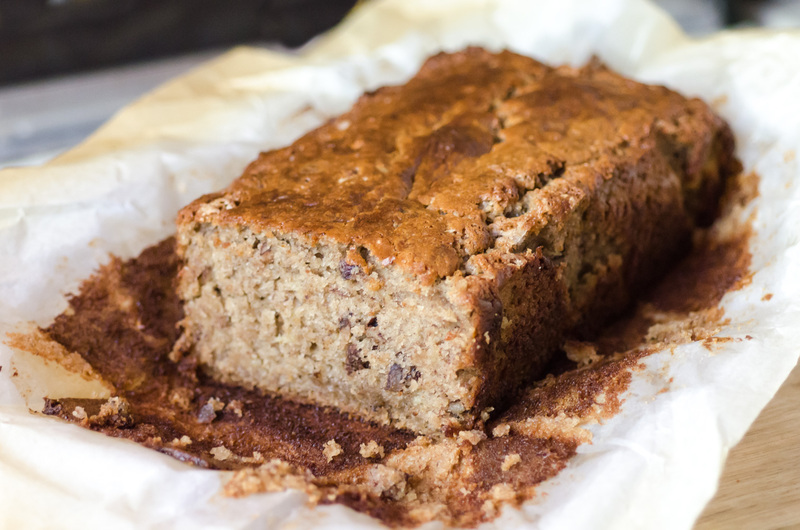 Looking for a 'go to' banana bread recipe? Look no further! This is a hearty bread packed with flavor. Gone are the days of dry, bland or rubbery breads!